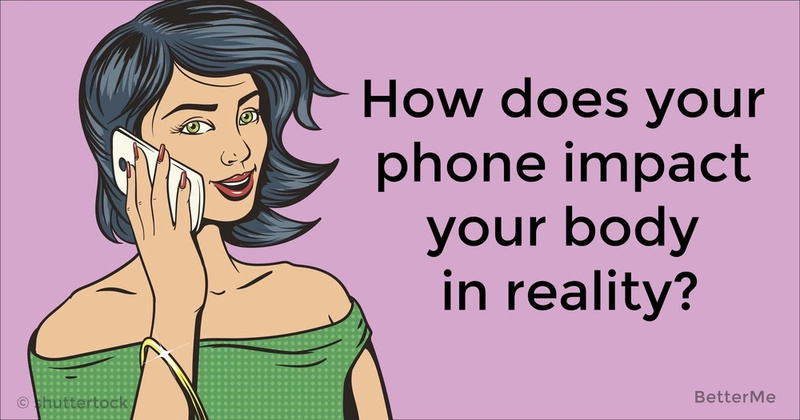 How does your phone impact your body in reality? It’s difficult to imagine our modern life without mobile phones. Just look around you. Most people, you can see in the café, on the street or in the supermarket, are taken by speaking on their phones, thumbing through Facebook or looking for some news in Internet. Growing popularity of the cell phones has made scientists to worry about possible hazards of using these devices. 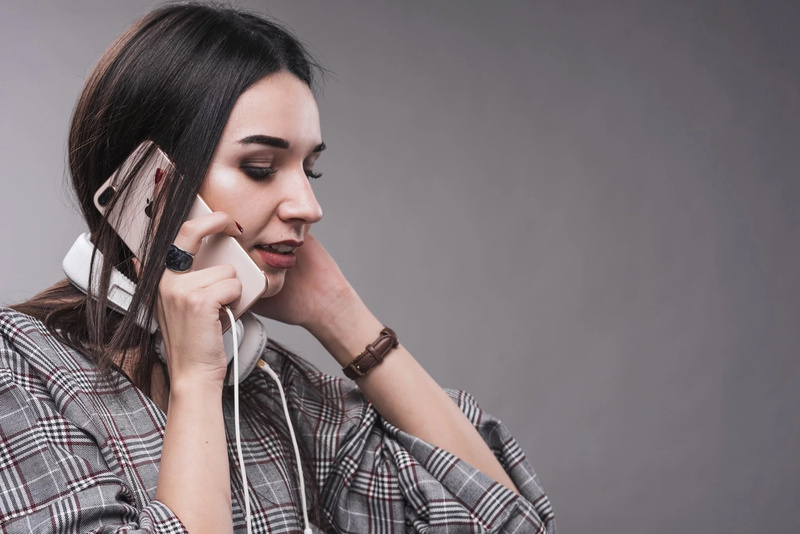 You’ve probably heard that mobile phones emit radiation, known as radiofrequency energy. This is a type of non-ionizing electromagnetic radiation, which promotes delivering signals from your phone to the near cell tower. 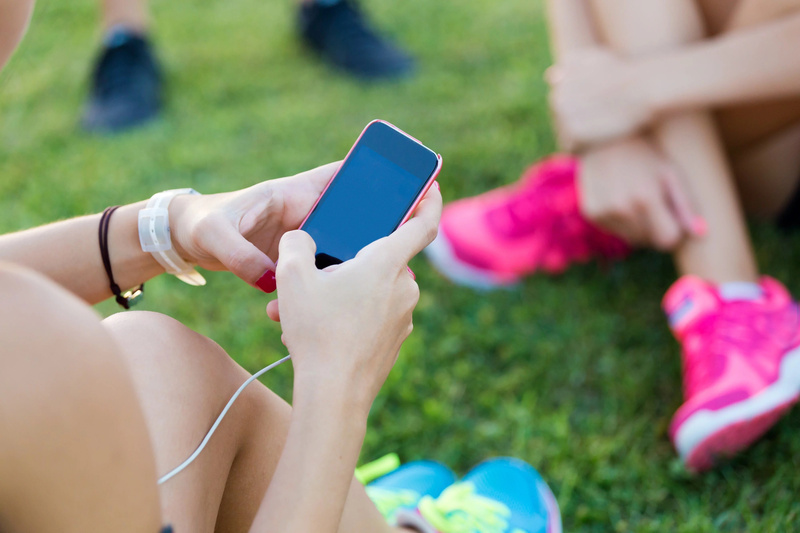 Scientists say that energy from the cell phone may be potentially absorbed by the body tissues. Amount of emitted energy depends on wide variety of factors, like device technology, distance between you and your phone etc. However, your phone can’t produce as much radiofrequency radiation, as microwaves do. Many of us are concerned that using cell phone may contribute to brain tumor. 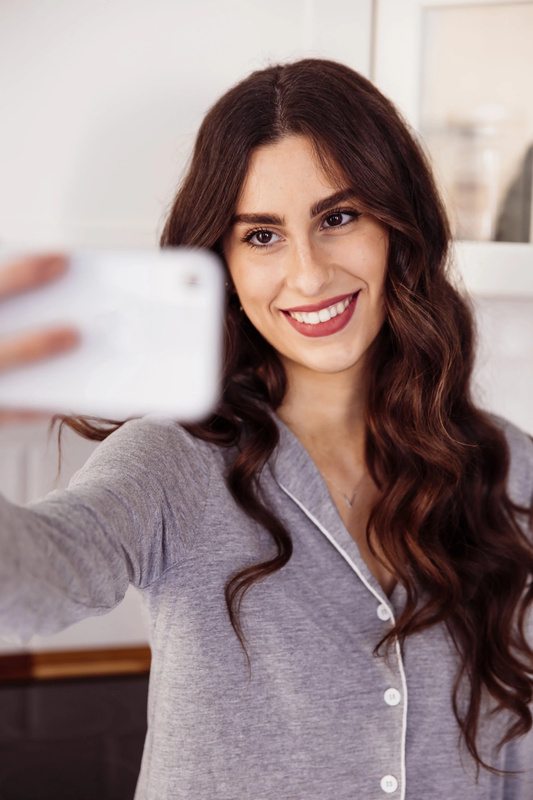 Over the last years, medical professionals have carried hundreds of researches to find out, whether or not radiofrequency waves from your phone could bring any harm to your health. In fact, studies have shown controversial results. Most of them found no strong evidence of cancer-causing effects of mobile phones. It’s necessary to conduct more investigations to know exactly about possible risks. One research has also found a link between phone use and male fertility. According to the data, cell phone can boost testosterone levels in the body, but at the same time it can impair sperm quality. It’s maybe about hormonal shift, triggered by influence of electromagnetic energy. If you have certain implantable medical devices, like cardiac pacemaker or defibrillator, we have interesting news for you. 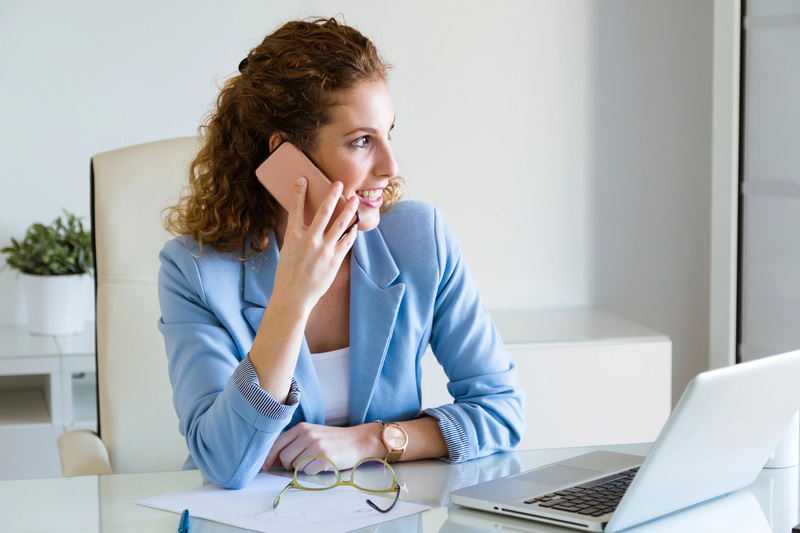 Some phones were found to interfere with normal work of these devices, if placed extremely close (less than six inches) to the digital phone. However using your phone in normal position wouldn’t cause any problems. Scientists suppose that using mobile phone too often may cause adverse effects on your sleep, reaction time and mental activity. It’s also important to stay off both handheld and “hands-free” phone use, while driving. Remember that distraction may result in traffic accident.